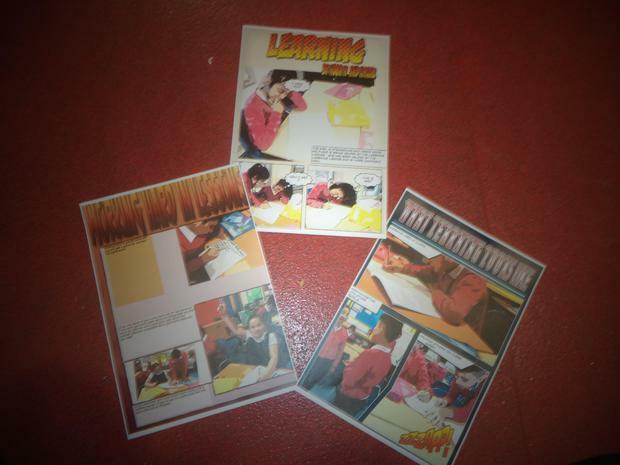 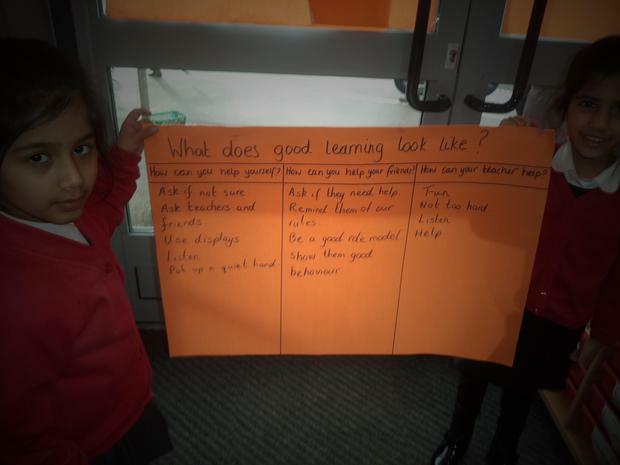 On Monday 9th January all the children participated in a teaching & Learning morning. 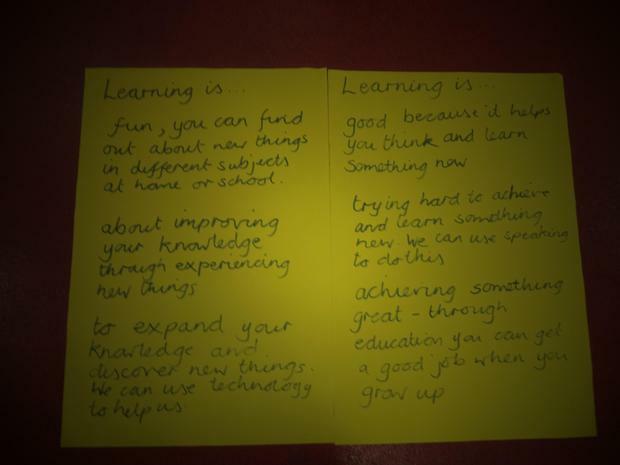 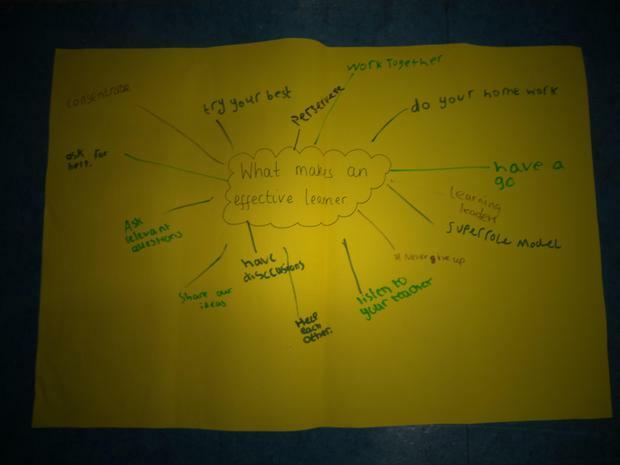 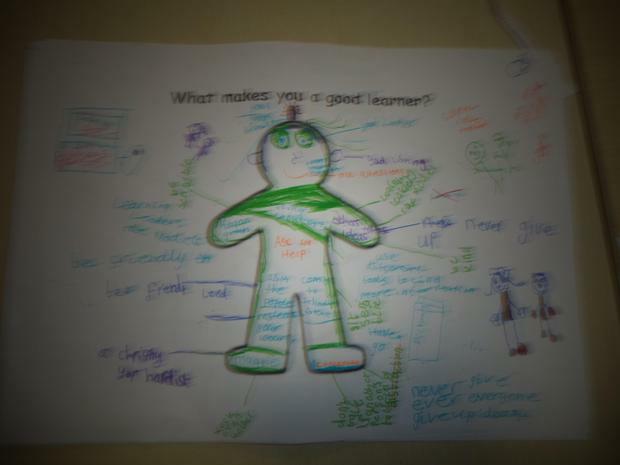 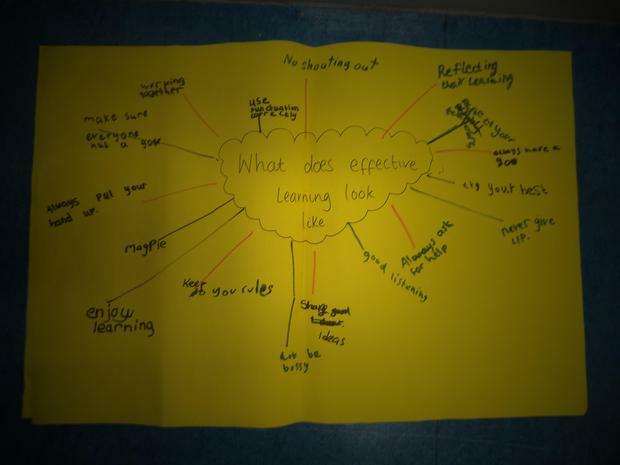 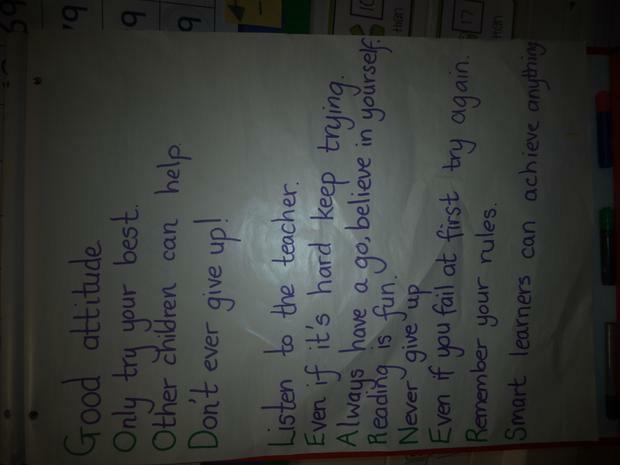 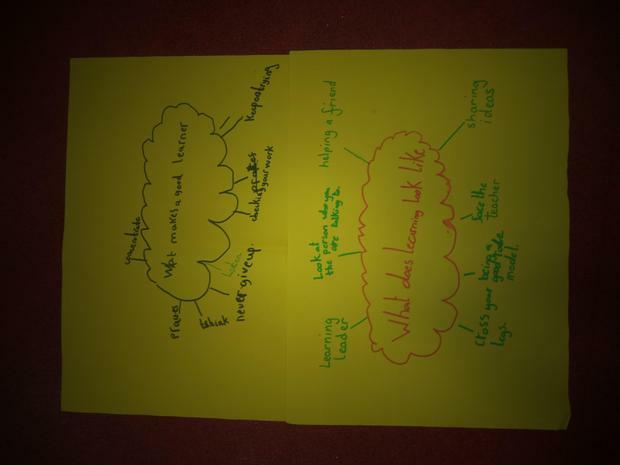 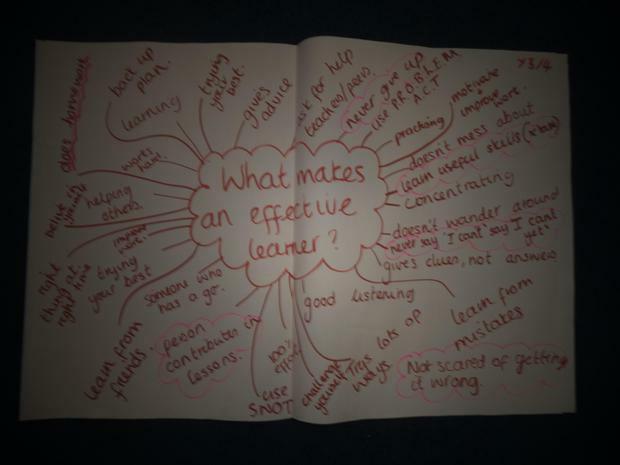 The children complete a different activities to answer the questions - What makes an effective learner? 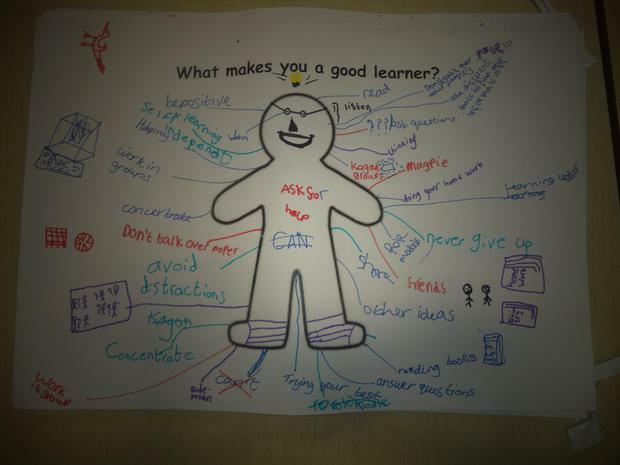 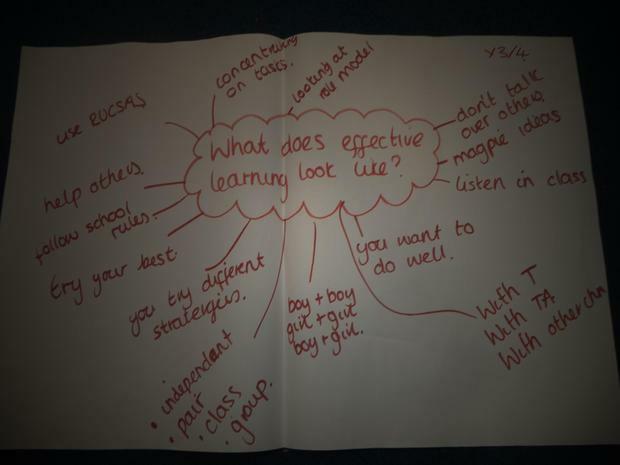 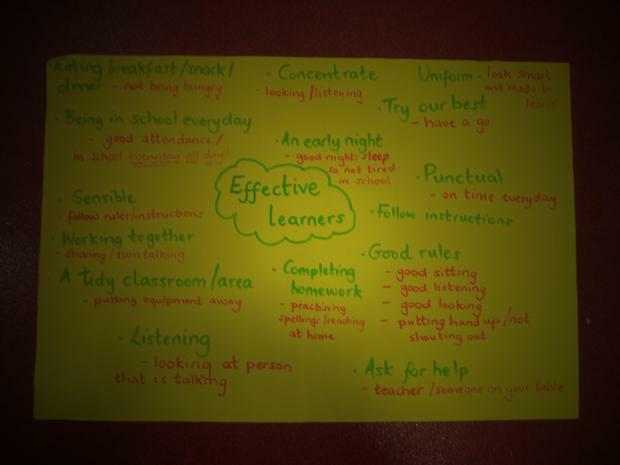 What does an effective learner look like?